When it comes to mockups and template, we know that the world wide web has immense options present for our graphic designers. We aim at providing our designers with the best of these mockups and templates under a single platform. 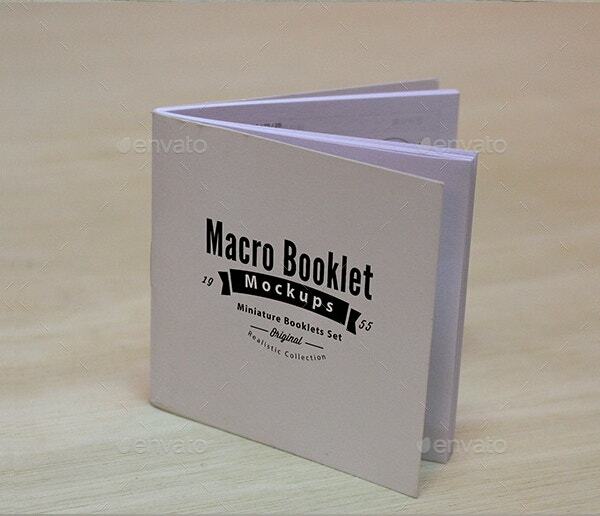 Talking specifically of Booklet Mockups, today we have decided to list down some of the Best Mockups available online. There is a good variety of booklet mockups that you can find here from catalog designs to landscape booklet design to squared format booklet mockups. 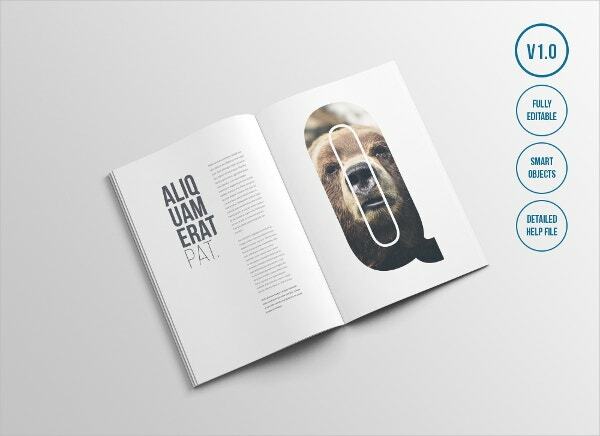 The mockup comes with 18 PSD files and with this high-quality editable files you can create a fantastic booklet or a catalog. This won’t take you much time as creating booklets with this mock up file is as easy as downloading, editing and printing. The well-organized layers and smart objects make the editing easy and less time-consuming. 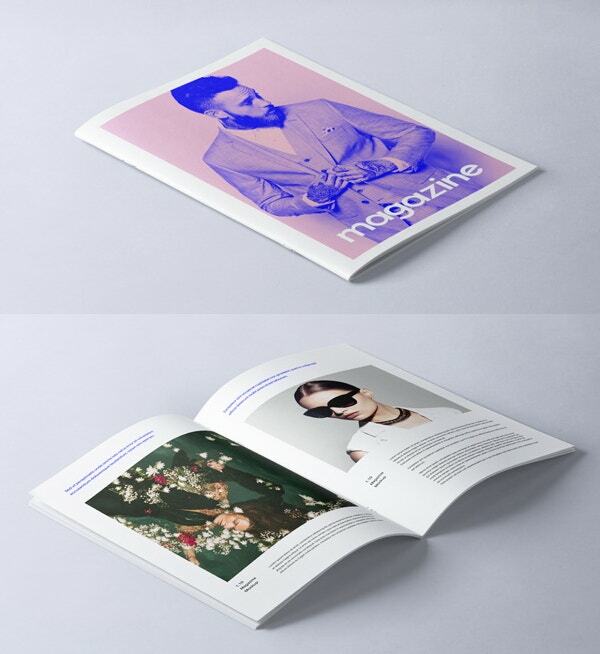 This magazine style booklet mockup comes with 4 background. 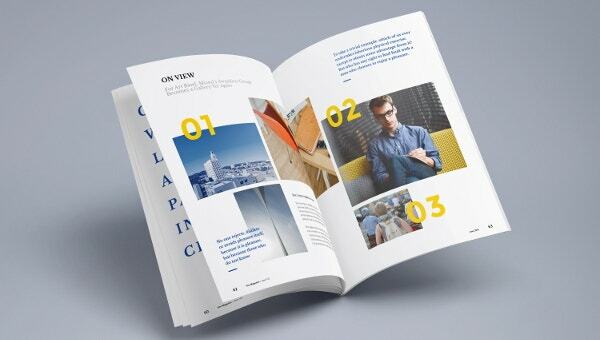 The mockup is perfect for creating an A4 format booklet. The files comes with 10 high quality presentations and fully editable layers and changeable backgrounds. You will also find a user guide with the mockup file. 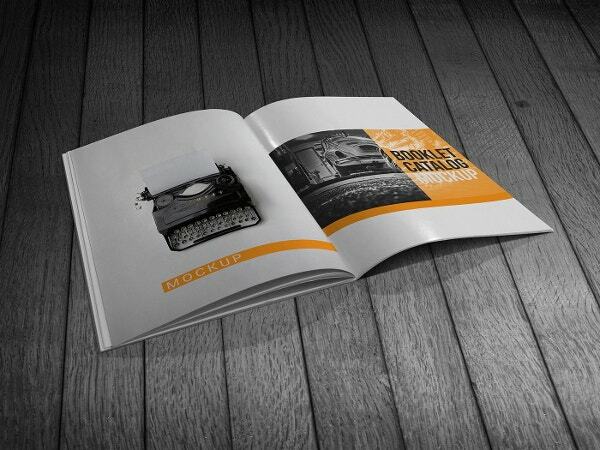 This mock up helps you in creating a vintage style booklet where you can showcase your products and provide the related information. This PSD file is available for free donwload and can is fully editable. You can customise the mockup before the final print and can also make changes to improve lighting and photo filter. 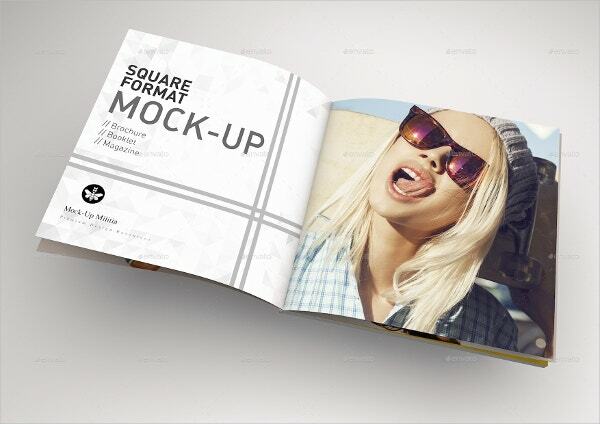 This is a simple booklet mockup design that comes with smart layers and high resolution. There are 7 PSD files that are available with the mockup. If you want to make any changes in the design, you can do that easily with the help of Photoshop. The smart layers help you in replacing all elements like background, text and colors. 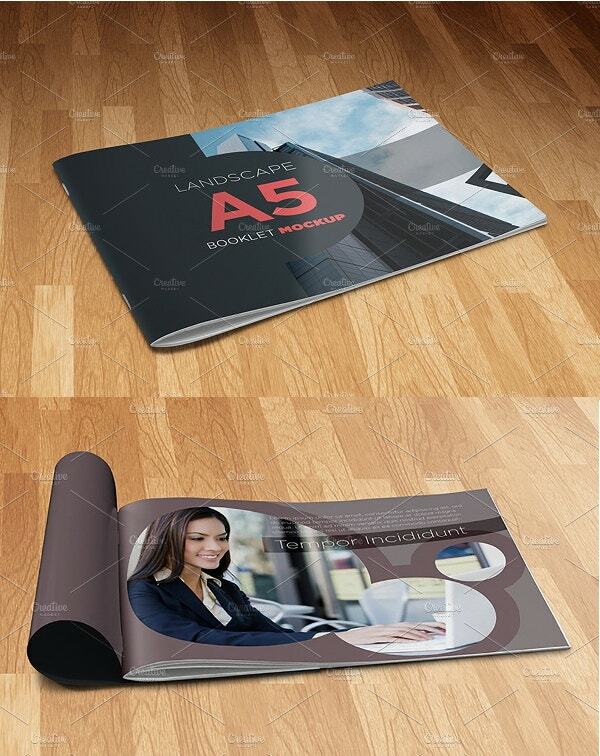 This is an A5 format booklet mockup that helps you create a landscape booklet design. It is available in 13 PSD files with different angles, high resolution 3000×2000 px in 300dpi. The image shown in the display, however, will not be included in the file and you will have to use images from your own collection. Creating a profession booklet was never this easy before. 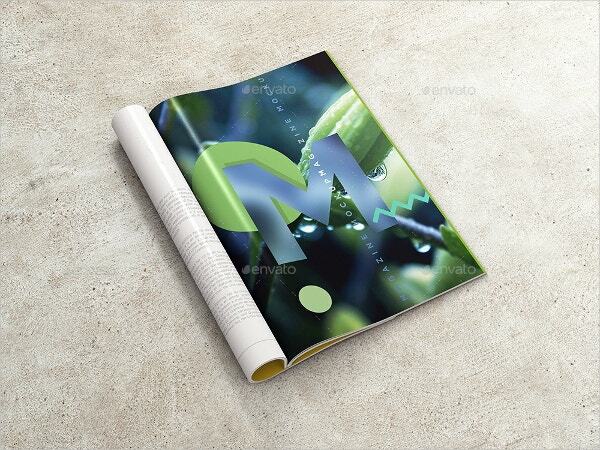 With this A4 magazine booklet mockup, you can create a highly presentable magazine/booklet design. The mock up comes with a pack of 17 PSD files with different shoots and angles and 15 textured backgrounds. The design can be replaced with the help of Smart Objects. 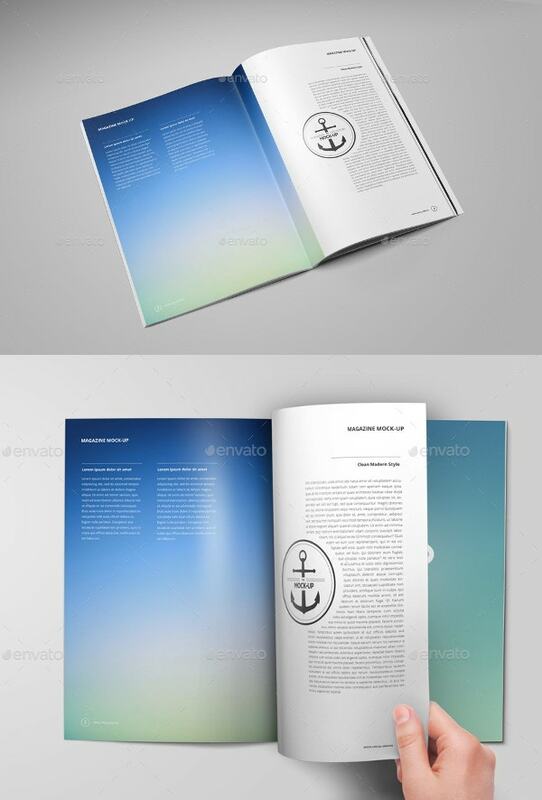 This is a complete A4 psd magazine and booklet mockup template that includes the front and inner view and smart layers to easily add your own graphics. 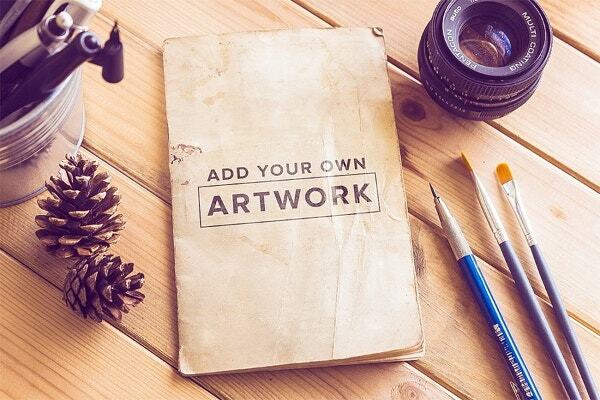 The mockup file is available in PSD format and can be edited and customised using Photoshop. This mockup is ideal for anyone who wants to create a professional corporate mockup with square format. This is a contemporary A4 magazine mockup design that comes with 16 different angles and arrangements settings. With fully editable layers, you can add and remove the given design effects, backgrounds and colors. 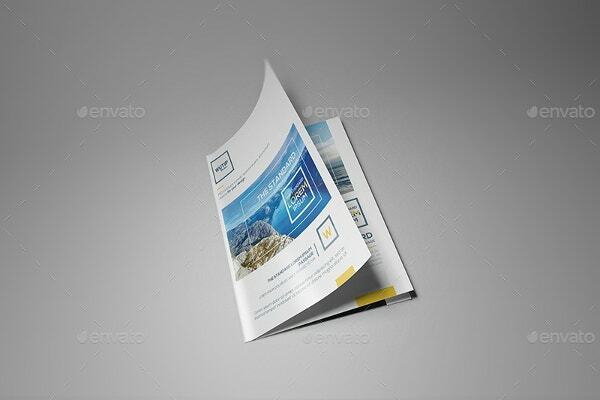 With this brochure mockup is printable on A4 as well as A5 paper size. This PSD file contains special layers and smart objects that help you customise the mockup easily.